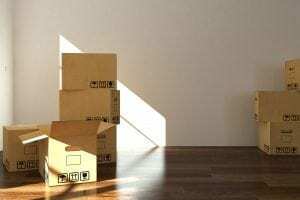 When it comes to storing your items, there are many things to consider before you commit and start putting your goods in storage. Make sure to first take apart your tables, beds, chairs, etc. Bubble wrap the furniture legs. Wrap and cover your furniture as a whole. Make sure to keep all small components (screws and bolts) together and stored in a bag. Make sure they are wrapped in a plastic covering (We have this for sale on our site). Then have them wrapped in a blanket. This will add to the protection of them. Store loose photos between pieces of clean cardboard and consider taping them together to avoid covers. Wrap mirrors and pictures in protective covers. They should be packed in their original boxes whenever possible. If using other boxes, choose ones that are as close in size to the original as possible, and fill all gaps with paper. When storing a vacuum cleaner, clean put the bag or canister first to avoid bacteria and mold accumulation. Drain fluids from any blowers, lawnmowers, and other equipment. Make sure not to store any hazardous or combustible materials. When storing kitchen appliances with an open back area, protect this area to avoid attracting vermin. Avoid using plastic bags. 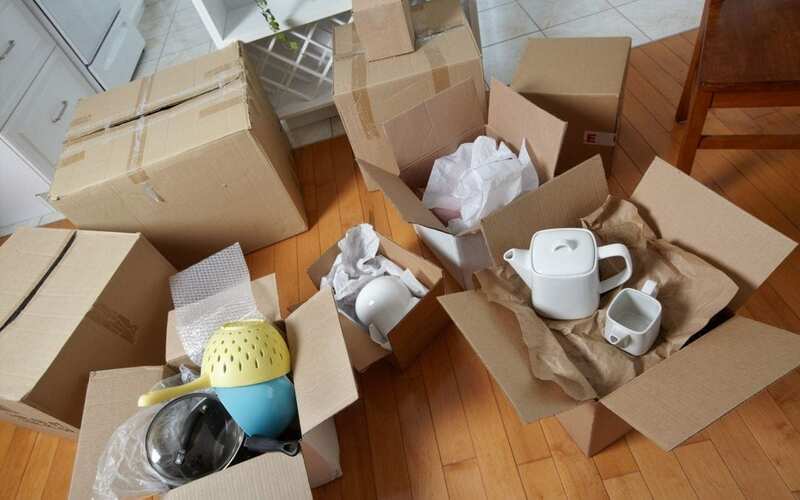 Boxes are sturdier and stack well, and will therefore take up less space. Plastic bags can also trap humidity, this will lead to mildew damaging your items. 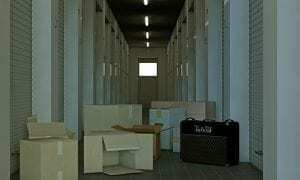 The Xtra Storage Companies of South Florida have been providing the best value in air-conditioned self-storage spaces for over 30 years. We pride ourselves on every-day low prices, no extra fees, and are friendly to our clients! We’re a self-storage company but look at ourselves as an extension of your home. Come by for a cup of coffee and a tour — if you would like to learn more about our rates or the sizes of our units, please give us a call today at (305) 677-1483. We offer small storage spaces that would be perfect for a few boxes if you’d like to clear out some dinnerware etc. !